The right association between functionality and budget, is the ideal solution for either business or leisure travelers who needs to restrain the expenses without sacrificing comfort and quality services. 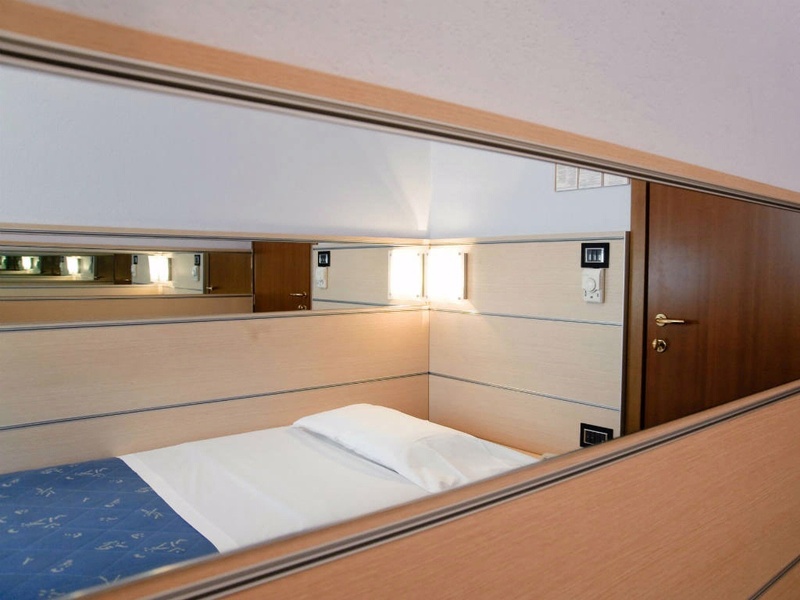 In spite of the small size, this room is fitted with a notably wide bed (110/140 cm) and desk with stationery set (block-notes, pen, envelopes), information about the city and free WI-FI. Some rooms, on request, boast view on a thriving private garden. 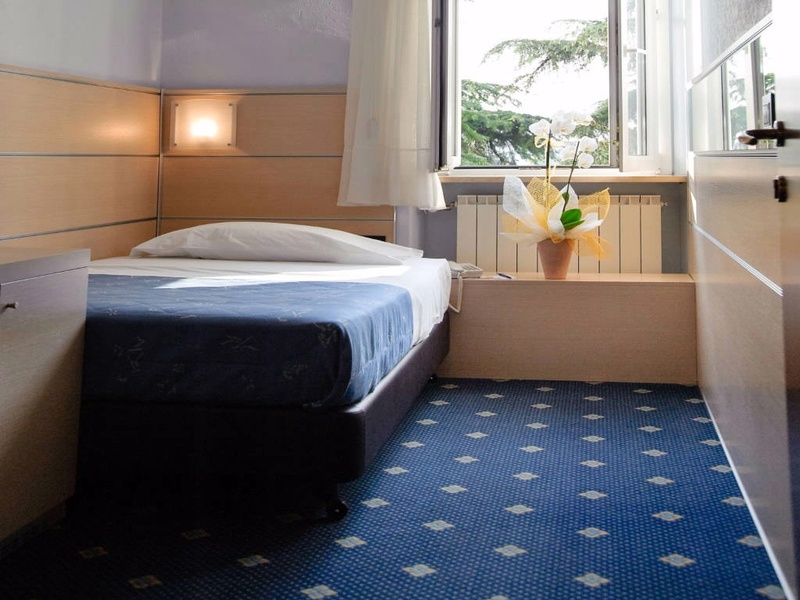 Supplied with en-suite bathroom, WC, bidet, shower and hairdryer, includes a courtesy set comprised of shower gel, soap, shower cup and shoe sponge. Free safety deposit by the Reception. Thoughtful touches such as complimentary tea and coffee making facilities and a fresh fruit basket upon arrival are dedicated to long stays. The evening turndown service, when permitted by the guest, includes the good night’s chocolate. Special conditions for very long stays.